Learning how to play the piano, guitar, or taking up singing lessons has so many benefits. Playing a musical instrument goes beyond entertaining family and friends; it’s good for your personal growth and well-being. 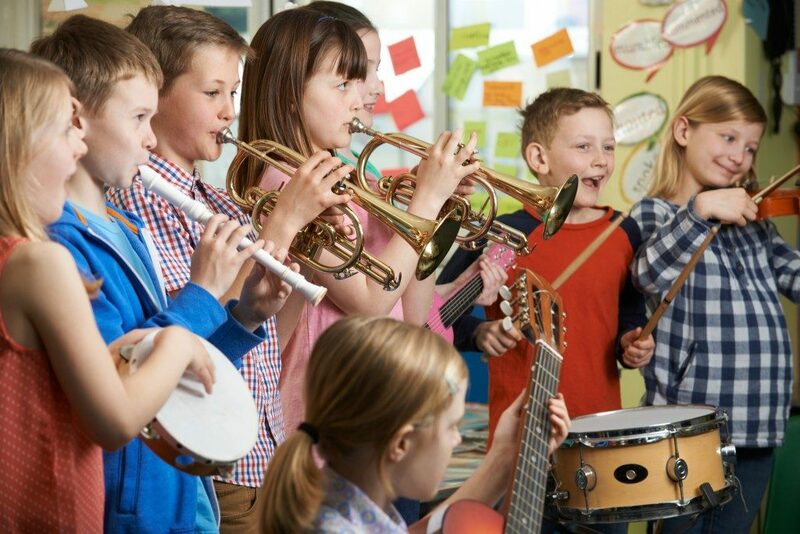 You can get in touch with a professional music teacher who teaches how to play different instruments and even gives voice lessons in Lehi, Utah. Playing the guitar, violin, or any instrument helps make you feel more comfortable about yourself. It encourages self-expression and gives you the chance to be creative. When you feel you’re making progress, it helps build your confidence. You’ll notice an improvement in your self-esteem and the way you interact with others. Once you exude confidence, it’s easy to perform in front of family and friends. Even when you’re not performing, you’ll carry this new sense of confidence with you. Nowadays, it’s easy to get distracted due to the internet and our fast-paced lifestyles. However, playing a musical instrument improves your concentration and helps keep you focused. It stimulates your brain, improving brain function like memory and abstract reasoning, which are both crucial for problem-solving. Professional music teachers always correct your posture. 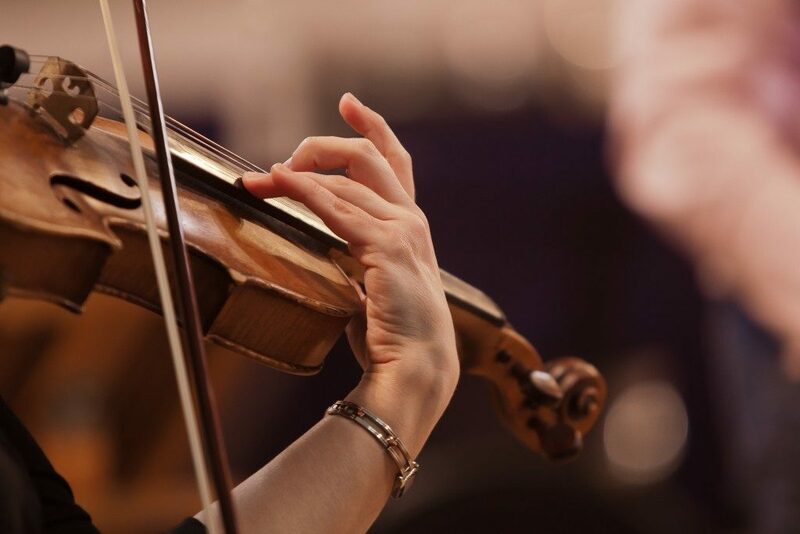 This is because proper posture is essential when you play an instrument, so you don’t easily experience fatigue and muscle pain when you perform. You will learn to carry this habit wherever you go, which helps you avoid serious back and neck pain as you age. Moreover, practicing musical activities like singing and playing the flute and harmonica allows you to practice deep breathing. It strengthens your lungs and improves your pulmonary health. Learning to play just about any musical instrument gives you access to the music community. It’s a great way to expand your social circle. It enables you to meet other creative personalities and connect with like-minded people. Who knows, it may even help you establish good friendships that last. Moreover, the discipline of playing an instrument with a group allows you to practice leadership, accountability, and team-building skills. Psychological studies have shown music can reduce stress. So if you’re playing an instrument, doing so is actually good news for your health. Playing soft and calming music can lower your heart rate, as well as regulate your blood pressure. It’s also been shown to decrease stress hormones. So if you’re struggling with a difficult day, playing music will help you release a lot of stress. At first, it may not be easy, but don’t worry! You’ll get the hang of it. The more you practice, the better you’ll be at playing the piano, guitar, or any other instrument of your dreams. Just give it some time, and you’ll surely reap all the benefits of playing music. Finally, make sure you get in touch with a professional music teacher who can guide you well on your musical journey.